Recently I found a deal on a 3 Day / 4 Night cruise on Carnival Inspiration out of Long Beach CA for only $179 per person! This included one day in Catalina Island, one in Ensenada Mexico and one day at sea. 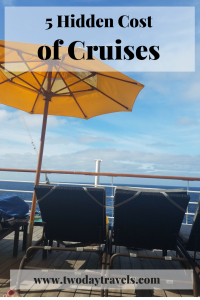 I thought this would be the perfect opportunity to try a cruise, take a vacation with one of my friends, and it fits perfectly under the $200 guideline to share on this blog. What I didn’t realize were all the extra costs on cruises!! These costs quickly added up and the trip ended costing me much more than I thought it would. 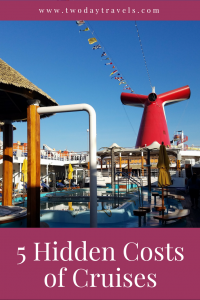 That’s not to say I wouldn’t recommend going on a cruise, because we had a great time and really enjoyed the experience, but here are a few things to keep in mind when you’re planning your cruise budget. You’ll find your first set of extra charges on a Carnival Cruise when you make your purchase. While the cruise was advertised as $179 per person (or, $358 total for 2 people), we paid an additional $330 in various fees, including processing fees, cruise port fees, and taxes. Plus, if you opt for travel insurance like we did that’s another $78! Part of the appeal to the cruise was it’s ‘all in’ pricing structure. Meals and basic beverages are included in the price (more on beverages below), plus there’s lots of free activities and entertainment on the cruise. But in the excitement of booking, it’s easy to overlook that 2 of the 3 days of the cruise are actually in port and not on the ship. And there are costs associated with those days in port. You might elect to go on an excursion. You’ll likely get a meal or something to drink while you’re there. None of which is included in the cost of the cruise. 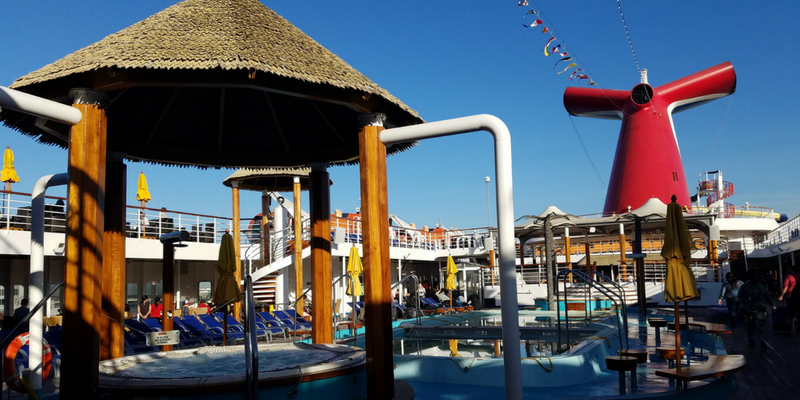 The cost of excursions on Carnival Cruise will depend on what you want to do. They have sponsored excursions with costs starting at $50 and going up to over $100 per person. The advantage of these are that they are guaranteed to make it back to the cruise ship on time and you don’t have to worry about planning or transportation, it’s all handled for you. We were trying to keep costs down, so we elected to forgo a Catalina Island excursion and instead walked around on our own. We had researched ahead of time and knew that there were many things near where we docked and that there were plenty of things to explore right there. While we didn’t have any excursions costs, we did spend money on lunch during our day there. 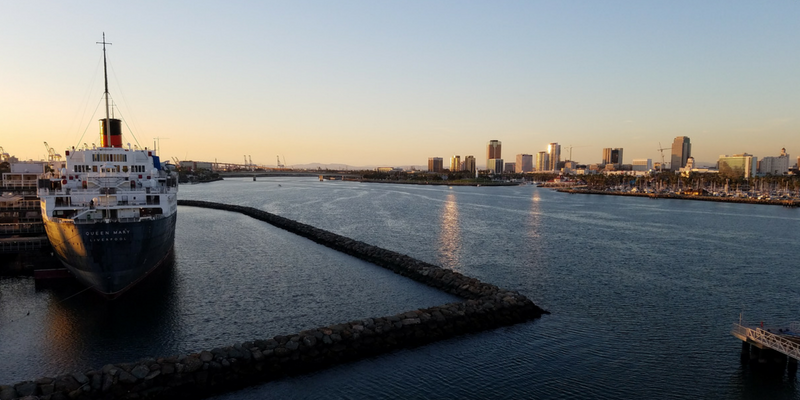 However, we did decide to book one of the Ensenada excursions when we realized that the area around where we docked wasn’t as easy to navigate on our own and didn’t really have anything worthwhile to explore right there. So, we choose a bus tour that took us to the popular attraction known as La Bufadora, or The Blow Hole. Of course, there is also a marketplace in the area that was bustling with folks trying to sell you their souvenirs, activities, and food. While they were usually polite for the most part, it was still a hard sell from every single person you encountered. All in all, we ended up spending $75 on the excursions and meals for the two days in port. Much like excursions, what you will spend on beverages onboard a cruise will be a matter of your own personal preference. Unlimited coffee, tea, lemonade, and water are included in the price of the cruise and for some people that may be more than enough. So if you are one of those folks, you can get away with absolutely no extra costs for beverages and alcohol on your cruise!! Most cruise lines will offer all-inclusive beverage programs you can pre-purchase. The Carnival Cheers program offers access for everything from alcoholic drinks (up to 15 per day) to unlimited sodas, juices, and specialty coffees. When we took our cruise, it cost $57.45 ($49.95 + 15% gratuity) per person per day, so on a 4-night cruise with 2 people, you’d pay $459.60 for this program. They also have a non-alcoholic version, their Bottomless Bubbles for $6.90 per person per day. I’m not a big enough soda drinker to justify the Bottomless Bubbles option. However, I do like to have a wine or cocktail with my dinner. And, occasionally might prefer a latte in the morning at breakfast. So, the question is: buy into their all-inclusive drink program or purchase drinks individually? 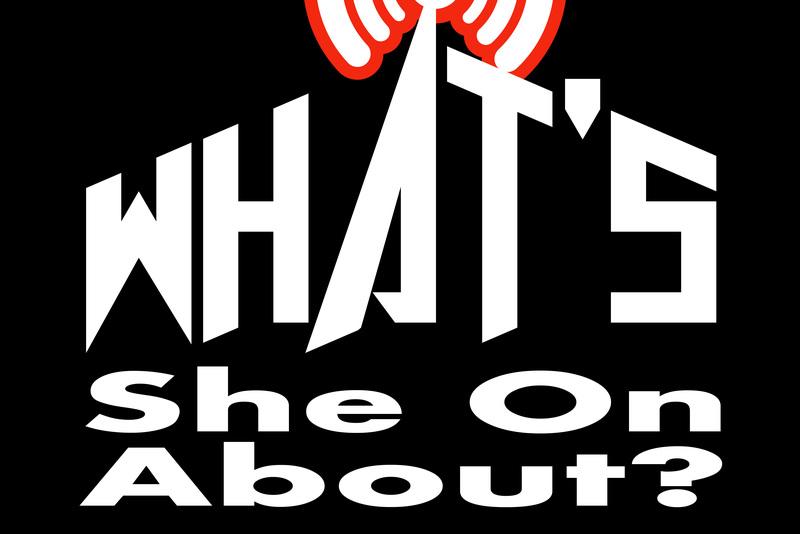 The answer depends on two questions: How much are drinks on Carnival Cruise? And, how much did I want to drink while on the cruise? Some online research ahead of time showed that alcohol on Carnival Cruise costs approximately $6-8 for beer and up to $13 for wine or cocktails. Soft drinks cost around $3-4 and specialty coffees were about $3-5 each. Considering we’d spend two days in port and off the ship, and that we didn’t expect to consume more than 2-3 cocktails or specialty coffees each in a day, we decided to purchase drinks individually. In the end, we spent $250 on drinks. It was much cheaper than the drink package, but still, extra money added to the final cost of the trip. Gratuities are automatically added to your bill at the end of the cruise. While you can go through a process to have them removed if you really disagree with the concept, remember that there are a Steward and Crew dedicated to your cabin to clean it daily, keep you updated with activities and notices, and answer any questions or help you resolve any issues you have during your trip. On our cruise, we were very happy with the crew and all the service they provided. 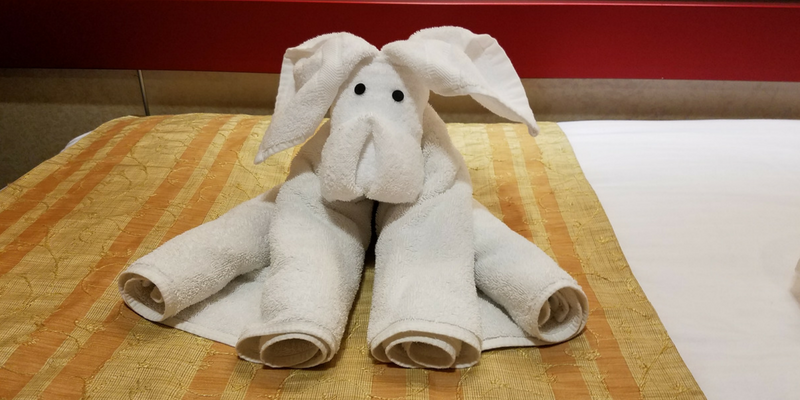 Plus, I especially liked the folded towel animals they left in the room each day! The gratuities on our Carnival Cruise were $12.95 per person per night. Our cruise was 4 nights for 2 people, so our total gratuities were $103. Finally, don’t forget you have to get to the cruise! In our case, as we are local to the area, we parked at the Long Beach Cruise Center terminal and paid $76 in parking fees. However, if you’re not local to the area, you would likely be arranging a ride from the airport or your hotel to the Cruise Center terminal and would need to account for that in your overall cruise budget. Being on a cruise was actually a fun experience and one that I would definitely do again. But I would be much more aware of all the hidden costs and better able to plan my budget accordingly! **All prices are based on a cruise taken in January 2018. If you are going on a Carnival Cruise soon, please be sure to do your own research ahead of time, as costs may have changed. A 4-banger! Interesting, Informative, Enlightening and Unexpected. What did you think of the shipboard meals AND if you didn’t stray far from the ship while it was docked or in port could you still take your meals onboard if desired? As always I like it that you include some very nice pictures of your experiences. Thank you. 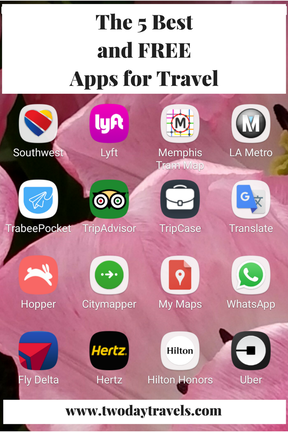 I understand that your focus is on 2-day travels but I’m curious to know if you have ever explored TravelZoo for your adventures? Nevertheless I look forward to your next submission. Thank you!! I’m so happy to hear you like it! In regards to shipboard meals, I actually liked most everything. In the mornings we ordered room service for bagels, fruit, and coffee. Dinners I had every night in the dining room and was very happy with everything I ordered. However, my travel mate much preferred the casualness of the buffet and preferred to eat there. I can’t recall specifically but I feel like we could only depart/return once when the boat docked, we weren’t able to go back and forth throughout the day. However, we could have elected to stay on the ship if we didn’t want to visit that particular port. 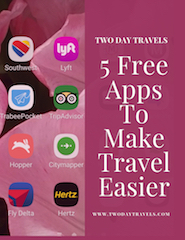 I keep an eye on TravelZoo – although I haven’t bought thru them yet I have some friends who have and have been happy with their offerings! 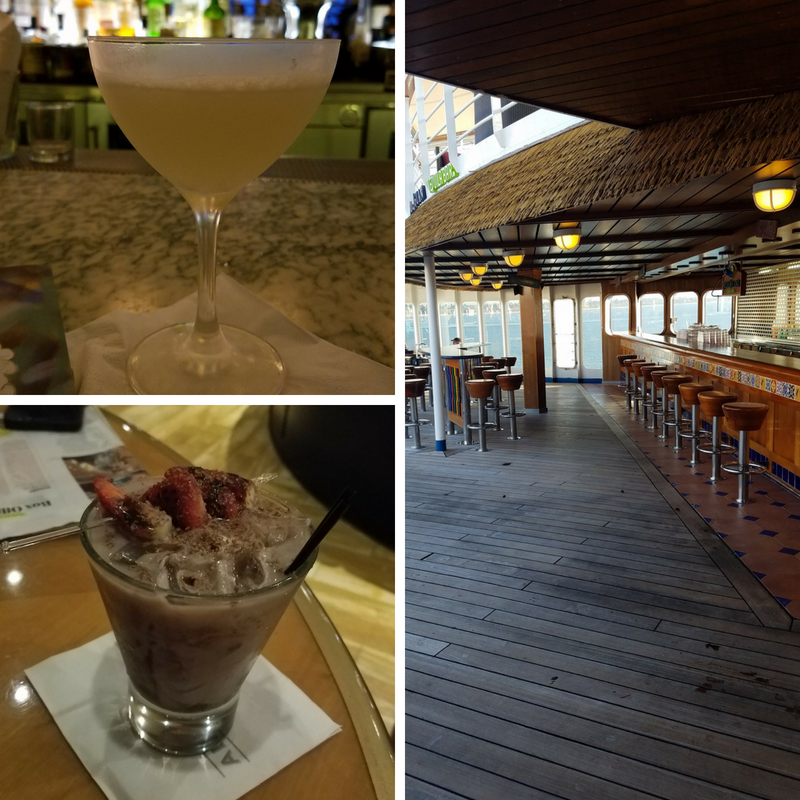 I haven’t been on a cruise and for a beginner, a 3-day cruise would be a good way to see if that is a type of traveling you’d like to do more of. I appreciate all the details in this post about the extra costs that you might incur and ways to work around that. Thanks for sharing! I think a smaller cruise is very smart for your first time. It’s an experience you can’t really understand until you try it! We did that exact route and had a similar thought – wow this adds up quickly. Especially when you can drive to Ensenada or take the ferry to Catalina quicker that the cruise ship will get you there. I still don’t understand why it takes a day and a half to reach Avalon. Our first time to Catalina, it took us 5 hours to get there but we paddled ourselves over in an outrigger canoe. Long story short, if the reason to take this cruise is because you like being on a cruise ship. Someone told me that in order to open up the casino on the ship they have to be a certain distance out to sea – in international waters – hence the long travel time to Catalina when it’s actually so close! You’re not kidding on all the hidden fees on cruises. I’ve been on many and like to cruise in certain situations, but I have learned that while the advertising price might look great, it doesn’t include taxes, excursions, gratuities, drinks, etc and so I plan accordingly. 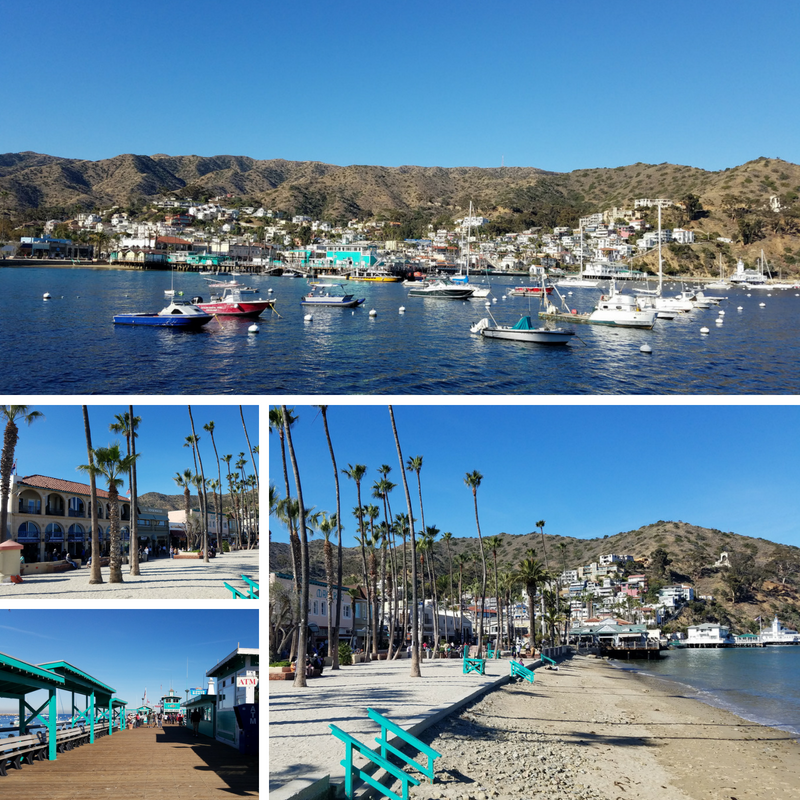 I previously lived in LA and did a day trip to Catalina and loved it. We walked it freely on our own and ziplined. 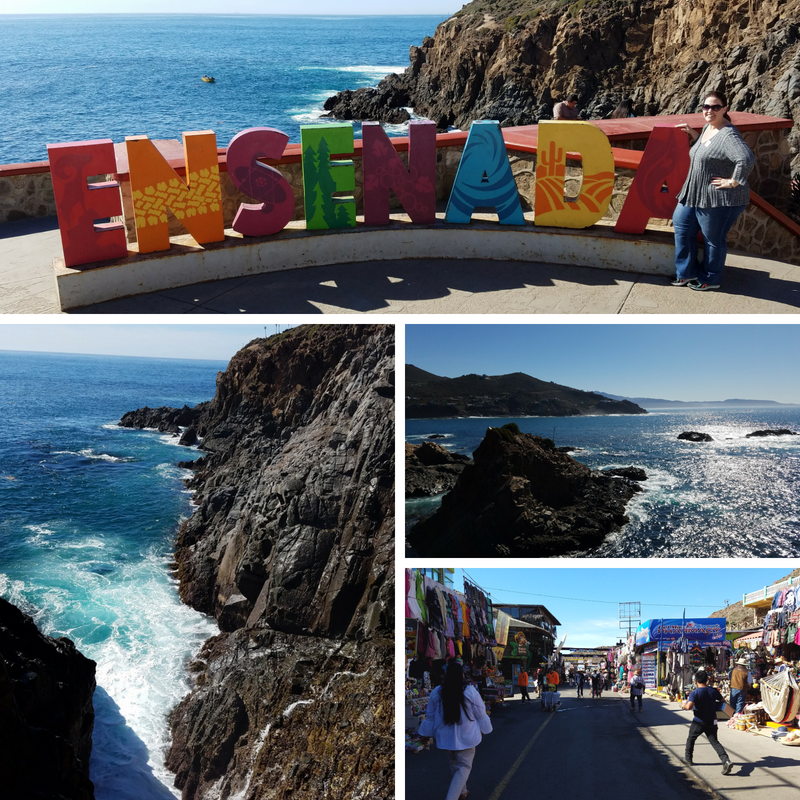 Haven’t been to Ensenada yet! It was a little weird to visit places I could get to so easily on my own, haha. But I had never been on a cruise before so figured this was one of the safest ways to ‘test the waters’ without too much of a commitment. We are going on this cruise from Aug. 26-30. Thanks for all of your tips. We thought it was cheap but with all those added things…thanks for preparing us! It’s still a fun cruise, but yeah, do be prepared for the extra costs. Enjoy your cruise!! Wow! What a mind-blowing post, you are sharing very good information through this post. Very effective post with awesome photographs thanks a lot to share. We make a point on ANY adventure, be it a cruise or a tour, to ask about and insist up front that all costs be disclosed in writing before we book and we also ask about package deals and discounts before we arrive that allow us often to take advantage of not-previously-disclosed offers that help defray the added kaching. Because as you so brilliantly revealed in superb detail … there are so many little costs added on it can be boggling and leave you feeling a bit, well, taken for a ride. Really GREAT post! Thank you, some good advice I’ll need to be more diligent about following next time! Amazing how fast all the ‘little things’ add up!! 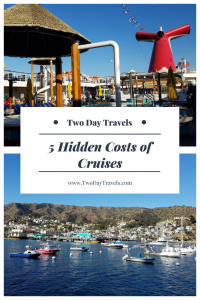 I have not been on a cruise before but the tips here are great for planning on a budget. Thanks for taking the time to detail these! You’re welcome, glad you enjoyed reading it! Yep, this is one of the reasons that I highly dislike cruises. 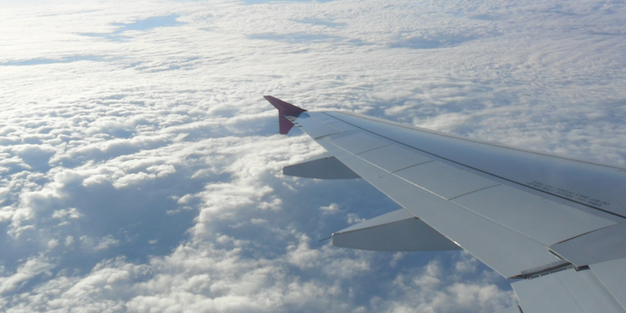 There are so many hidden fees that pop up after you’ve booked and thought you got a great deal. And the worst part is that there’s usually nothing you can do about it. If you’re traveling by land and you don’t want to pay crazy prices for drinks or excursions you can usually shop around for the best deal. Not the case when you’re stuck on a boat! Very good point – you are a bit of a captive audience and don’t have many alternatives! There’s definitely a time and place for cruising, but it’s not an option for everyone or every vacation. I love cruising and this is honestly SO helpful. I am always debating whether to buy the all-inclusive drinks package. I don’t think I’ve got my money’s worth so I’ll do it different next time! It’s always good to re-evaluate once in awhile! I took a cruise with my parents when I was a kid, and remember all the extra fees they had to pay. I think for that reason, I’ve been hesitant to go on cruises with my own family. I also could never justify the cost, because I always think about how I could be using that money on an amazing vacation in an inexpensive country. Good to know that you guys had fun, though. Oh, how interesting that there have always been extra fees! You’d think people would have insisted on more upfront/transparent pricing for cruises like you get for airplane flights. They have to advertise the final cost, why shouldn’t cruises? Hey, Cynthia! 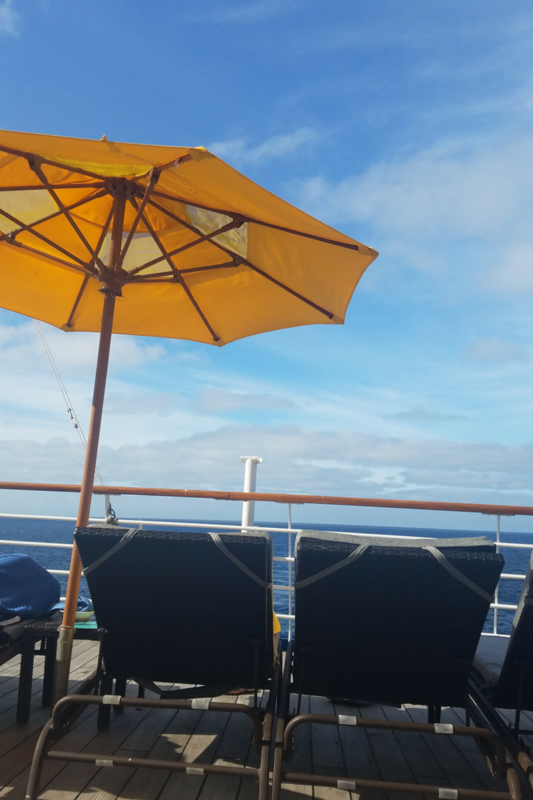 I have never been on a cruise and I am extremely grateful for this eye-opening post. I’ ll have these hidden costs in mind but they should definitely consider being more transparent! This is such a helpful list for first time cruisers. I think it’s so easy for people to be fooled by the “all inclusive” and not realize all the other costs that go into it! Cruising is definitely not my favorite means of travel (not enough exploring time to suit my tastes) but it’s always helpful to have this kind of information up front and not get tripped up by all the extra costs by surprise! I agree – it’s really easy to get caught up in thinking everything’s included when it’s really not! I wish there was more transparency in cruises. Cruises always have a tendency to get more expensive than you first have thought. I’m a member of a cruise club and got a cruise for free as a Christmas present from that company, but I ended up spending so much money anyway, haha!